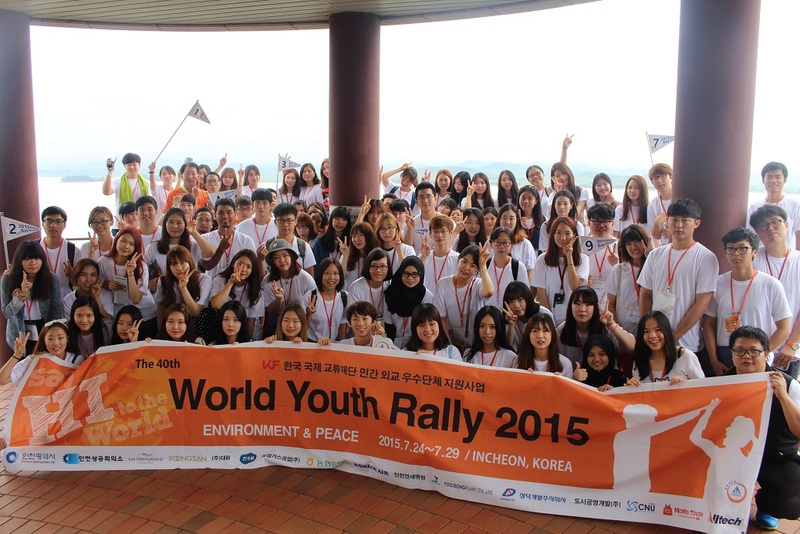 2015 World Youth Rally, Korea: see you next summer! 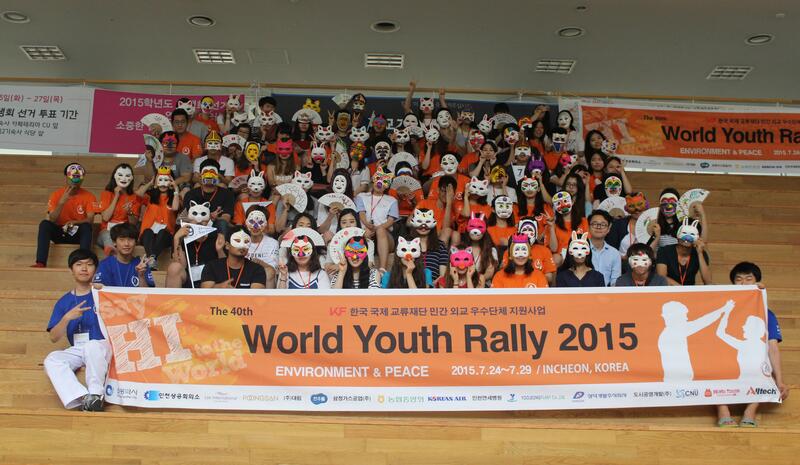 During July this year, Hostelling International Korea held its 40th World Youth Rally, their biggest annual event. 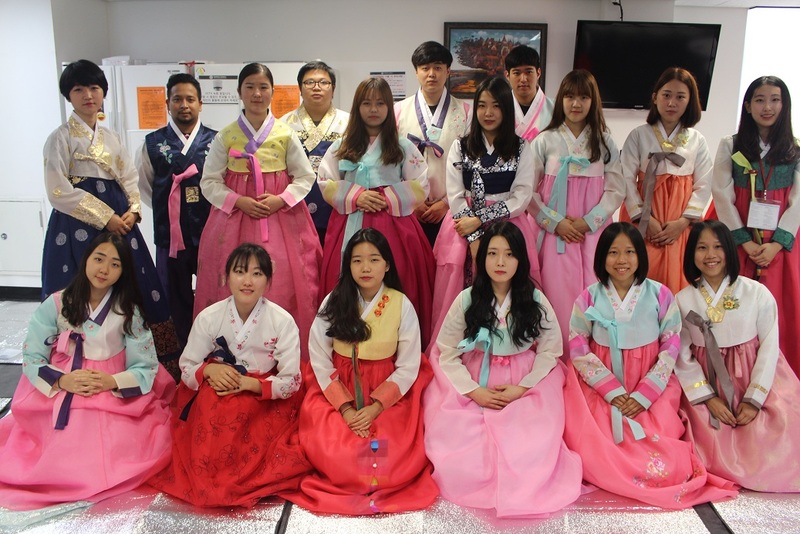 This global exchange program unites young people from all over the world, getting everyone involved in hostel activities to understand different cultures – particularly the introduction and promotion of Korean culture. 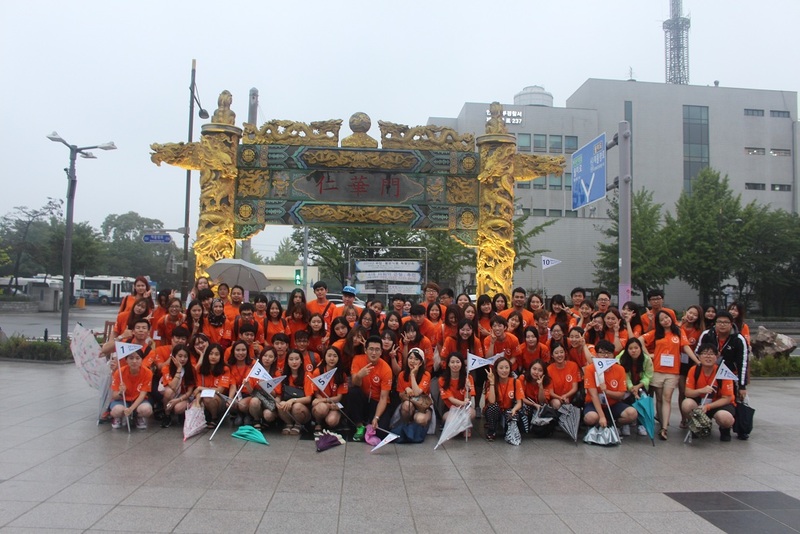 This year’s theme was “Environment & Peace”: 140 students stayed under the same roof in various different hostels across South Korea, including the city of Incheon, where the journey began, then moving to Seoul and finally finishing their trip in Songdo. During the five day trip, students got stuck into everything from Korean culture and courtesy classes, traditional mask-making, Taekwondo and team-building games, to mucky fun at the Ganghwa mud flats, forming flash mobs, throwing peaceful parties and gathering at the peace observatory. 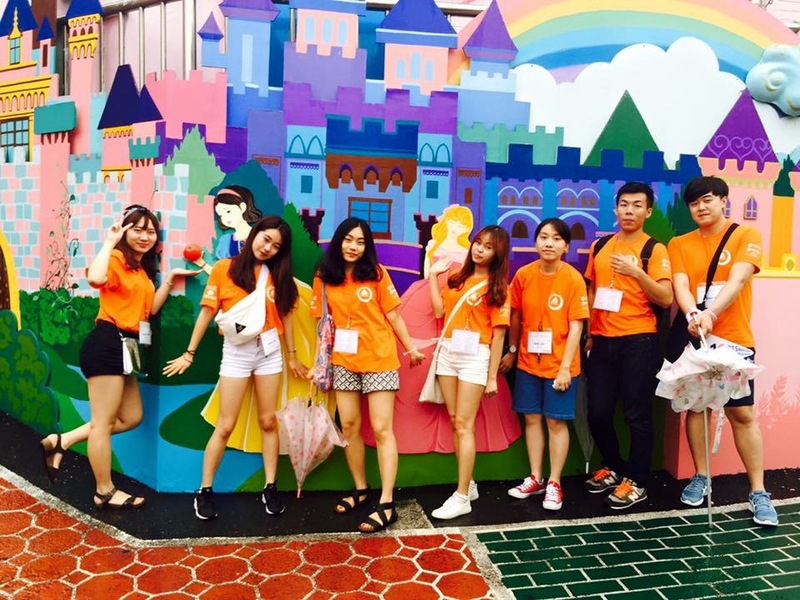 Keen to become better acquainted with Korean culture and make new friends? With this year’s World Youth Rally proving such a success, Hostelling International Korea will be holding another next summer. Keep your eyes peeled on the HI blog for further updates on the 2016 World Youth Rally and how you can take part. 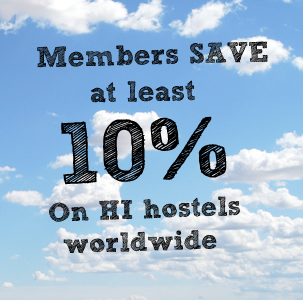 Book a hostel in Korea here.